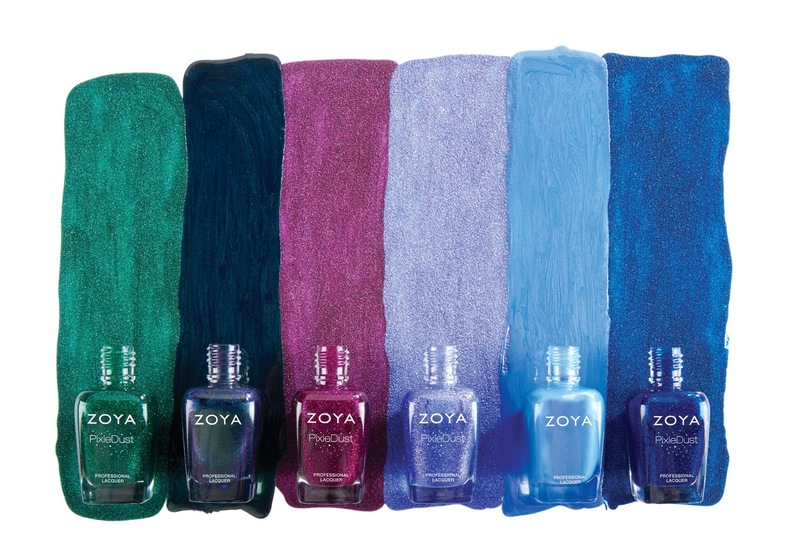 Never Enough Nails: Zoya Enchanted Holiday 2016 Preview! · ELPHIE (ZP871) green pixie: A bewitching emerald green with a sugary green sparkle in the exclusive Zoya PixieDust Matte Sparkle formula. · OLIVERA (ZP872) green flip: A spellbinding color-flip metallic with an indigo base and a green and purple shift. · LORNA (ZP853) plum pixie: A luscious berry with a sugary sparkle in the exclusive Zoya PixieDust Matte Sparkle formula. 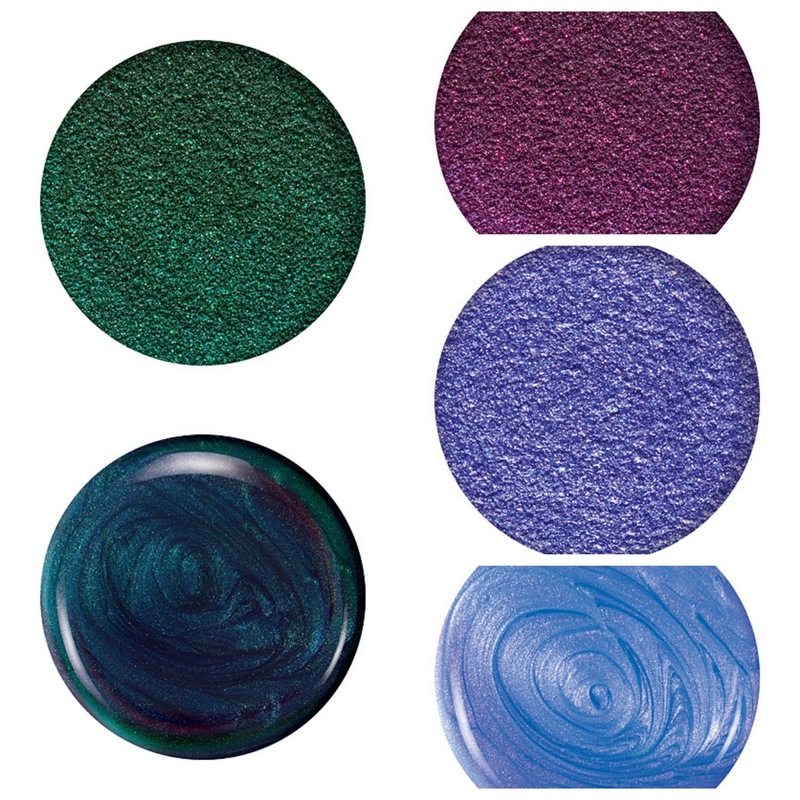 · WAVERLY (ZP876) sapphire pixie: A brilliantly deep sapphire blue with blue sparkles in the exclusive Zoya PixieDust Matte Sparkle formula. · ALICE (ZP874) periwinkle pixie: A captivating periwinkle with magenta and blue sparkles in the exclusive Zoya PixieDust Matte Sparkle formula. · SAINT (ZP875) periwinkle flip: A whimsical color-flip metallic with a periwinkle base and magenta shift.